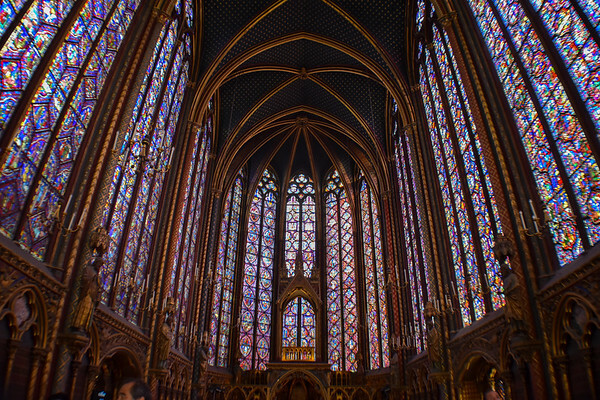 From la Sainte-Chapelle, to l'Arc de Triomphe, Montmartre, Notre-Dame, and La Defense there are so many varied neighborhoods in Paris waiting to be explored. If you find yourself getting hungry during your explorations, it's always easy to find a crêpe in Paris. Just a short ride on the TGV from Paris and you arrive in Reims, the city of kings. This city of about 180,000 inhabitants is known for its cathedral where the French kings were crowned and for being home to several champagne houses. Reims is a small city, but if you look for adventures there are plenty to be found in the small parks lining the canal, in Place d'Erlon, or at the yearly Christmas market. 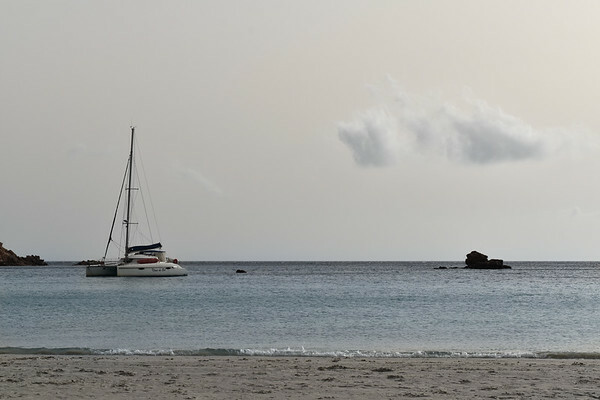 Stargazing, swimming, hiking, good food, and friendly people can all be found on the Mediterranean island of Corsica. The island is lined with beautiful beaches, and lagoons from which the small mountains that make up the interior can be admired. The Haute-Savoie department is home to both the mountainous Chamonix and the beachy Annecy. 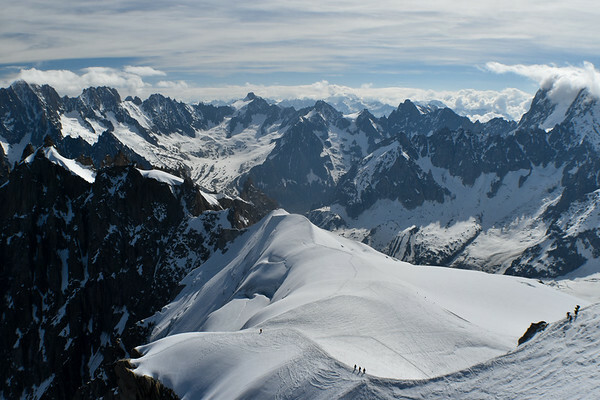 Chamonix is a huge winter ski and summer hiking destination. Annecy is on the edge of an incredibly blue lake in the foothills of the Alps. One of the highlights of visiting Annecy was the tartiflette, a delicious cheesy, potato dish. 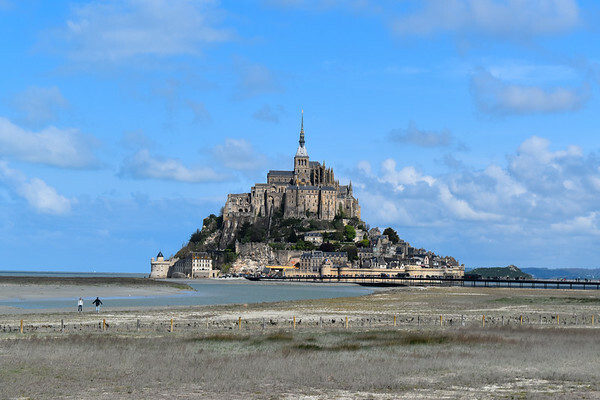 Visiting Mont-Saint Michel is like stepping into a tourist-filled fairy tale. The abbey is full of history and intricate architecture. The view from the top is just as beautiful as looking up at it or walking on the long bridge near the water to reach it. 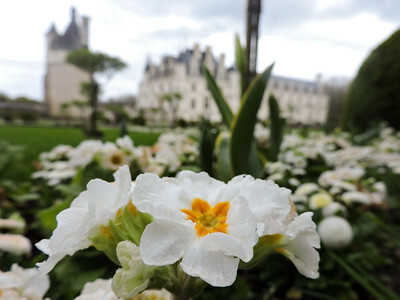 France is dotted with breath-taking castles that were formerly home to royalty and nobility. The castles shown here are Chenonceau, Chambord, Fontainebleau, and Versailles.